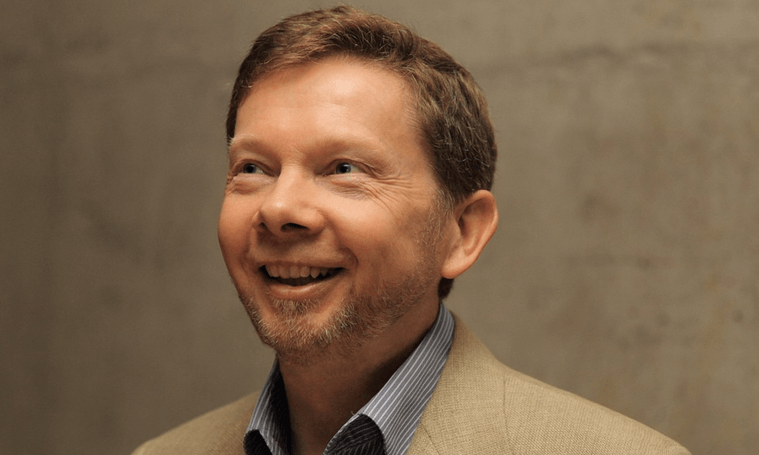 Eckhart Tolle is a German-born resident of Canada, best known as the author of The Power of Now and A New Earth: Awakening to your Life's Purpose. In 2011, he was listed by Watkins Review as the most spiritually influential person in the world. In 2008, a New York Times writer called Tolle "the most popular spiritual author in the United States".